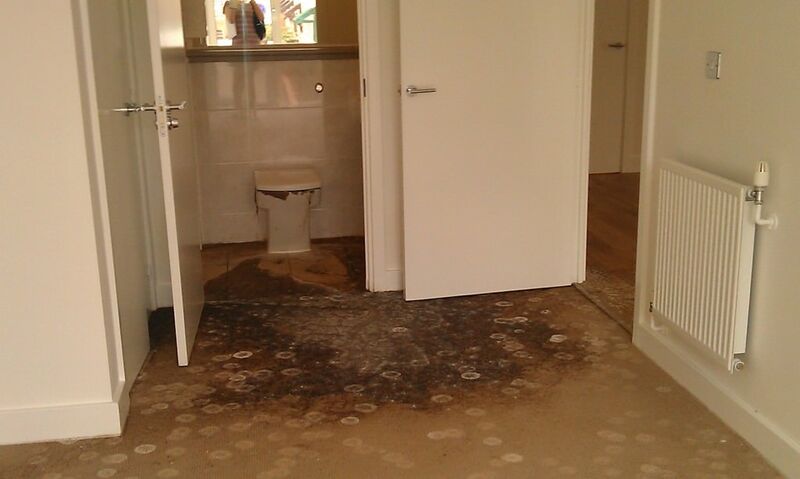 Inner city London apartment has suffered from a black water (sewage water) overflow from a faulty toilet. At the time of the incident the properly owners were unfortunately on holiday and discovered the leak only after several week. 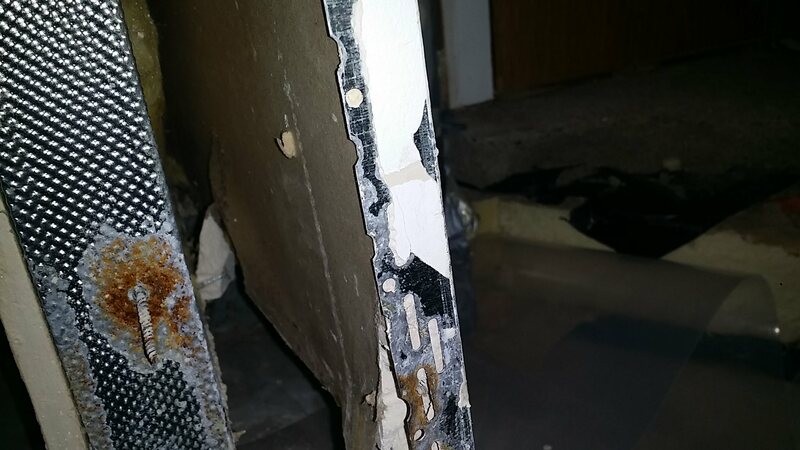 By this time quite a substantial mould growth has developed on the affected flooring and plasterboard partition walls throughout the apartment. I have carried out the apartment inspection following post remediation which involved substantial intrusion into the building structure. At the time of my inspection the internal plasterboard partition walls have been removed from all the affected rooms, all floor coverings have been removed to concrete base and all furnishing have been removed from the apartment. 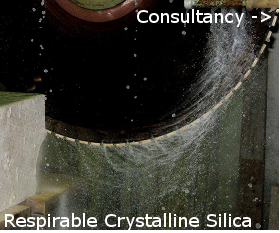 I have selected a range of microbiological sampling and analytical method to evaluate whether the black water contamination and subsequent mould growth has been successfully removed. I have collected number of samples for the assessment of microbiological contamination related to black water (sewage and human waste) with the purpose of analysing for specific bacterial pathogens. The most suitable bacterial used in black water contamination assessment are Escherichia coli, the well know E.Coli and a group of faecal Enterococci. 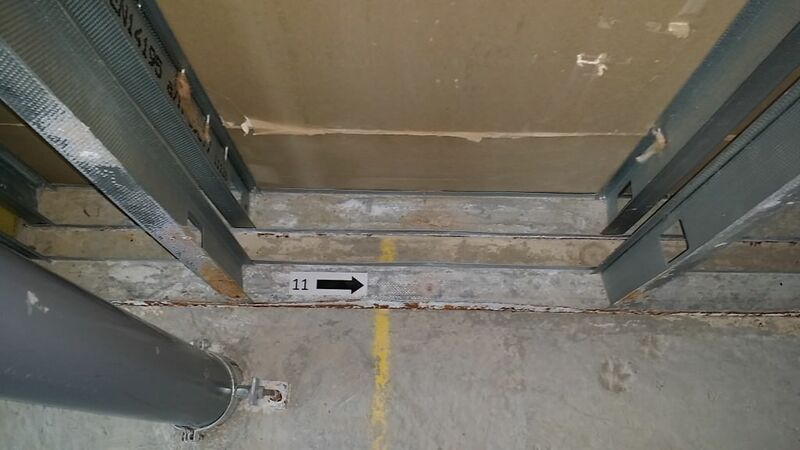 The presence of these bacteria post remediation in any numbers is indicative of inadequate cleaning procedures. 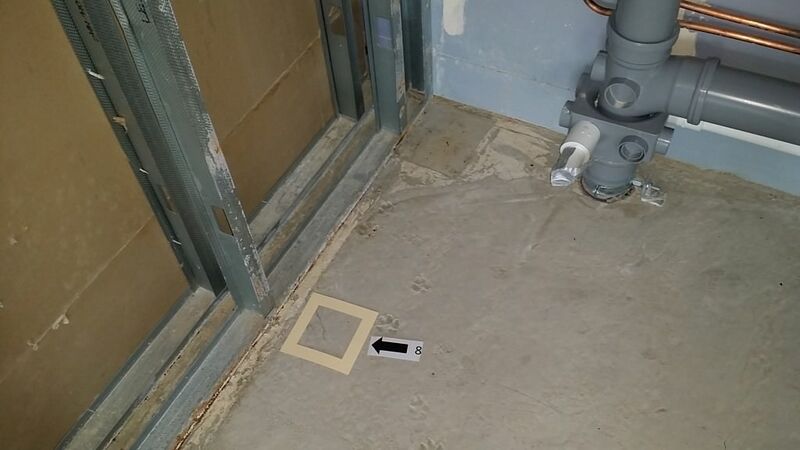 To evaluate the effectiveness of the cleanup procedure in relation to fungi and their spores and fragments I have collected a number of air samples throughout the property. The collected samples were analysed by me in strict accordance with ASTM D7391-09 entitled “Standard Test Method for Categorization and Quantification of Airborne Mould Structures in an Inertial Impaction Sample by Optical Microscopy”. As there are currently no strict limits on acceptable levels of mould spores indoor the assessment are usually based on the comparative assessment between different areas. In an ideal case comparison is possible between the problem area an identical areas in an un-affected apartment or building. This is however not always possible so the microbiologist has to relay on comparison between the problem areas and existing environmental background. At the time of the inspection I have carried out a thorough visual inspection of the apartment an unfortunately found several small places where the mould contamination has not been satisfactory removed. 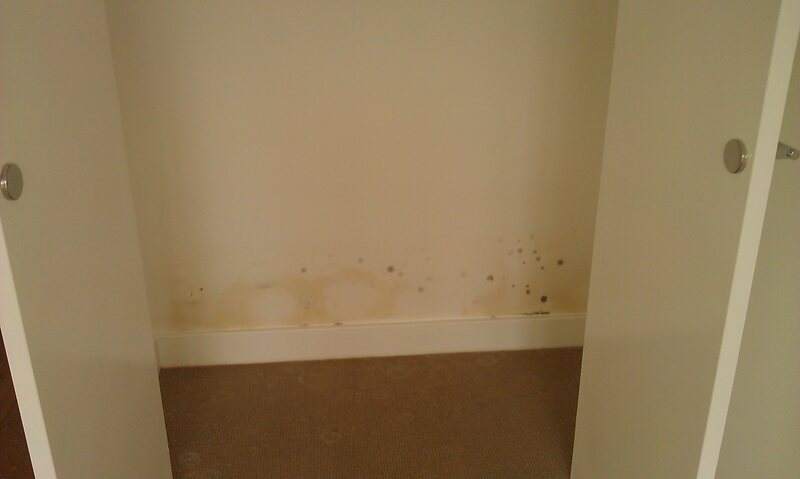 The discovered mould growth has not been large in extent however just a mere presence of any mould growth in any size is indicative of inadequate cleaning procedures. Following the microbiological analysis of the collected samples I have concluded that the apartment has been satisfactory sanities in relation to the black water contamination. The result of the mould spore sampling were however less encouraging as the results showed increased concentration of mould genera closely associated with water damaged buildings. In this particular situation the indoor mould count following remediation exceeded the non problem area counts generally by about 500%. Some of the typical water damage genera such as Stachybotrys, Chaetomium and Penicillium/Aspergillus group have been also detected. 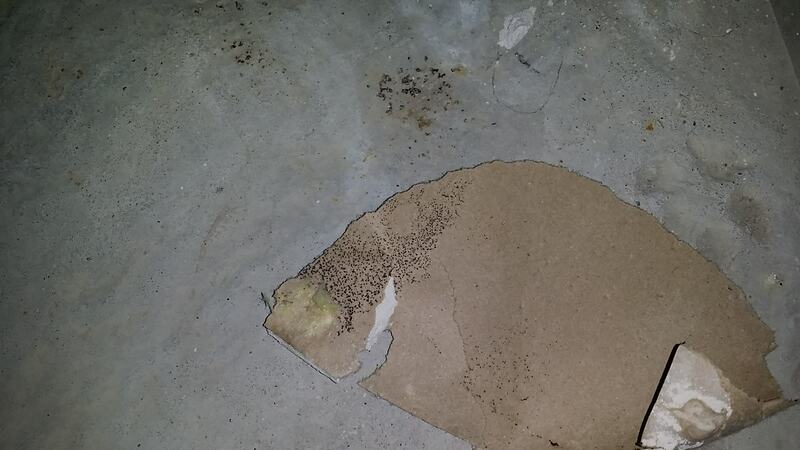 In the end I have concluded that due to the absence of any significant mould growth in the elevated mould spore levels are residual mould spores released during the sanitation procedure. 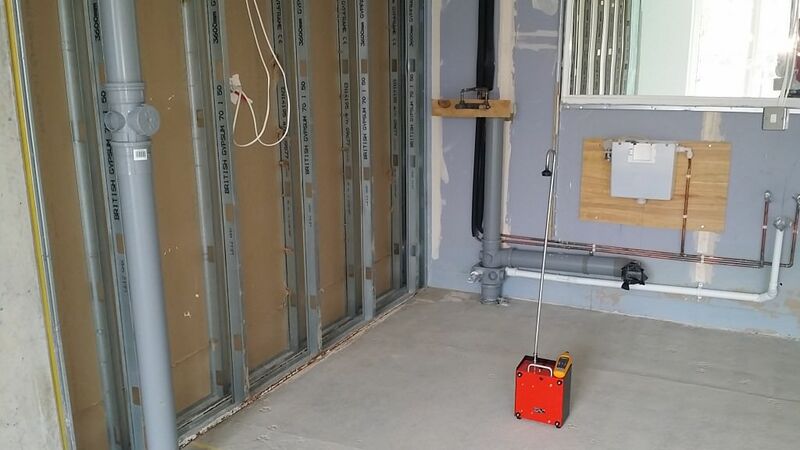 Following the remediation measures the air inside of the property has been continuously cleaned by an air scrubber. However the unit was left in one room of the apartment and was therefore ineffective in other rooms.